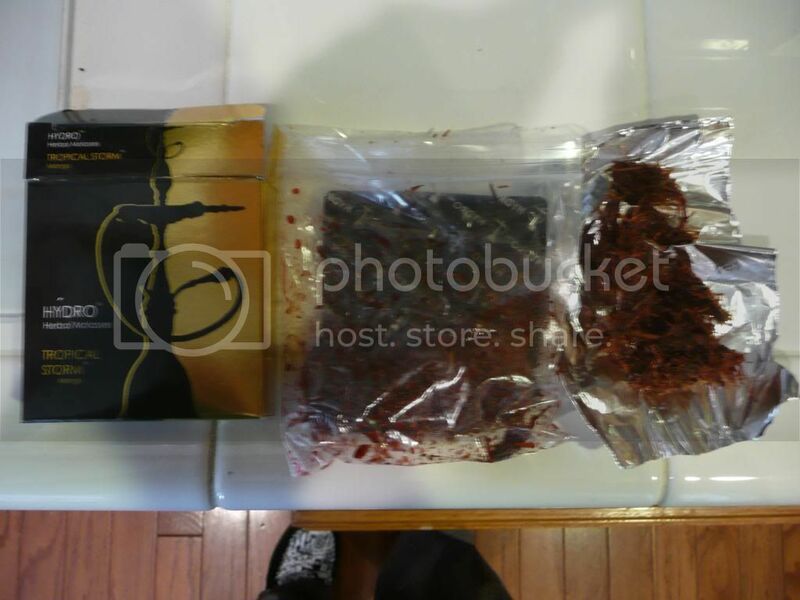 Now¬† Smoking-Hookah.com has added another great herbal shisha¬† with no nicotine, no tar. 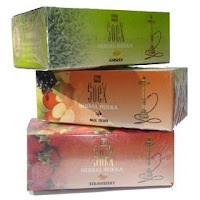 Adding to the previous “Soex” brand from India , now comes the new “Hydro Herbal” shisha. shisha with no nicotine or tar?!?! awesome! haha thats crazy I wonder how that stuff tastes.. I guess ill just have to buy some and try it out.